This is where you go to feed your soul—your creative soul, your adventurous soul, your peace-seeking soul. 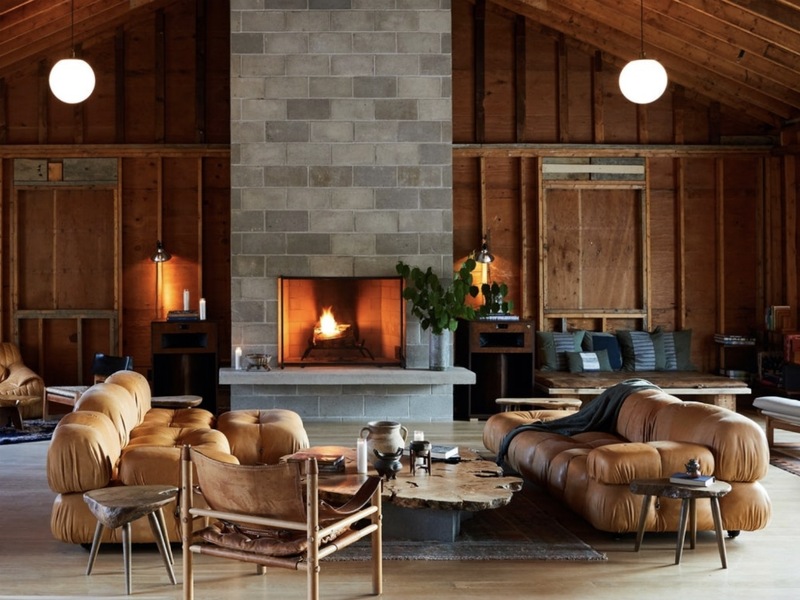 Check in at the lodge at Tourists—the brand-new hotel in North Adams, Massachusetts, a now not-so-sleepy sliver of the Berkshires—and you immediately understand it. A fireplace greets you (as does a friendly staff member behind the bar), and every well-designed, cozy corner beckons you to crack open a book or swap storieswith strangers.